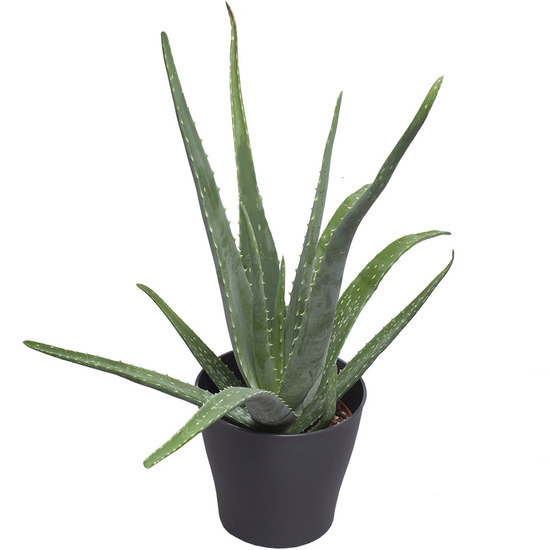 The Aloe Vera plant has numerous beneficial properties as well as making a stylish decotaion for any room. It does not require much care, but must be kept out of the cold. Note from Teleflora: Presented in a pretty pot according to the florist's stock.